Home / News / Hospital Foundation funds Bereavement Services in South Huron. In January 2016 the South Huron Hospital Foundation embarked on a research mission to discover what services were provided for Hospice and Bereavement Services in the community of South Huron. At that time a full range of programs and services were well provided for at the VON Palliative Care Volunteer Program by Kim Winbow, Coordinator of Hospice and Bereavement Services and her wonderful team of volunteers. Since that time, the portion of the programs and services that was funded by the Perth-Huron United Way has been cut, with the Perth-Huron United Way identifying other areas of need in their strategic plan. 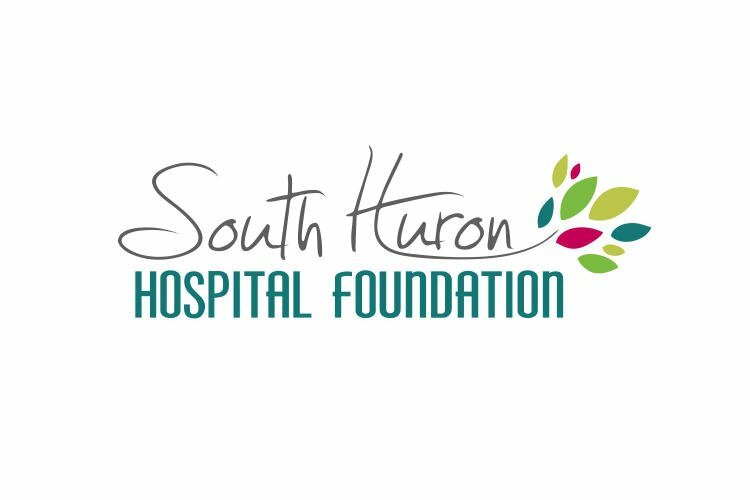 In March the Board of the South Huron Foundation passed the following motion’ “That the South Huron Hospital Foundation Board make the provision of palliative care resources for families in South Huron including but not limited to the creation of a small local hospice the purpose of our 2016 Gala fundraising efforts”. This enabled the Foundation to step forward and fund these valuable services to our community, services we felt were an essential part of the continuum of care in the best practices of Hospice and Palliative Care. The VON Perth-Huron Palliative Care Volunteer Program provides volunteer visits to clients who are facing life-threatening illnesses and/or those who are bereaved. The Program serves the South Huron County area including Grand Bend, Bayfield, Zurich, Exeter and surrounding rural areas. The Palliative Care Volunteer Program office is situated at the South Huron Hospital, Exeter. Services are available at the South Huron Hospital, Long-Term Care Homes or Client’s own home. A Bereavement Consultant offers bereavement support to adults and youths through one-on-one visits, sponsoring bi-annual support group sessions, as well as providing resources including books, videos and pamphlets. To contact the VON Palliative Care Volunteer Program call 519-235-2510 and speak to Kim Winbow, Program Coordinator. If you would like more information about the south Huron Hospital Foundation, please contact Kimberley Payne at 519-235-2700 ext. 5133 or email [email protected]. We welcome all expressions of support. About South Huron Hospital Foundation: The South Huron Hospital Foundation is dedicated to improving both the access to and the quality of health care in South Huron and area. The Foundation will accomplish this objective by engaging the broad community in canvasses and fund-raising activities. Further, in partnership with the South Huron Hospital Board and the physicians who service the hospital, the Foundation will allocate these funds to support specific projects identified as priorities.